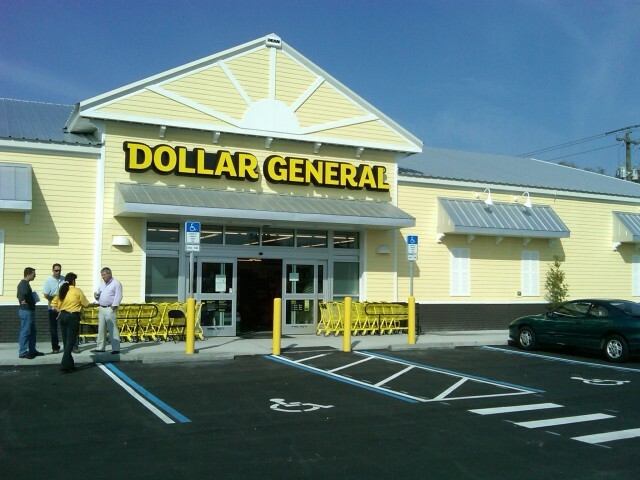 Dollar General Corp is the nation’s leading discount general store operator with 10,203 locations.These Dollar General leased properties give an investor the opportunity to receive high-yielding cap rates guaranteed by an investment grade rated tenant with $14.8 Billion in revenue reported in the last fiscal year! ATTENTION INVESTORS: If your are looking for solid cash on cash returns with a discount retailer as your tenant. Contact Us Today! We assist with due diligence and debt for your Dollar General or Family Dollar Corporate NNN income property! Leased Dollar General Store properties can be a great investment. Our team of specialists can create a personalized investment strategy for you and assist you throughout the purchase. 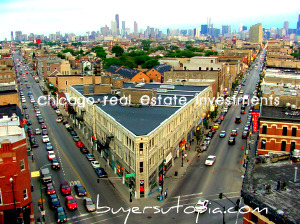 We assist clients buy and sell investment properties leased to quality Dollar Stores. We look forward to helping you reach your investment goals! 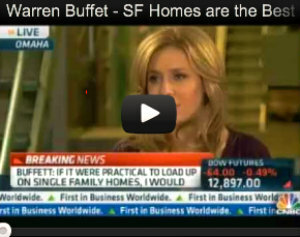 Brand New 10 Year NN Corporate Family Dollar’s with 5×5 year options and rent increases. (NYSE: FDO). Family Dollar is a recession-proof company that has been in business for over 45 years. As a corporation, they have no long-term debt on their balance sheet. This fundamentally sound real estate investment has an income stream secured by a corporate guarantee from a tenant with a net worth of over $1.3 billion and approximately 6,000 stores in 44 states. ATTENTION INVESTORS: If your are looking for solid cash on cash returns with a discount retailer like Dollar General or Family Dollar as your tenant. Contact Us Today! We assist with due diligence and debt for your deals!